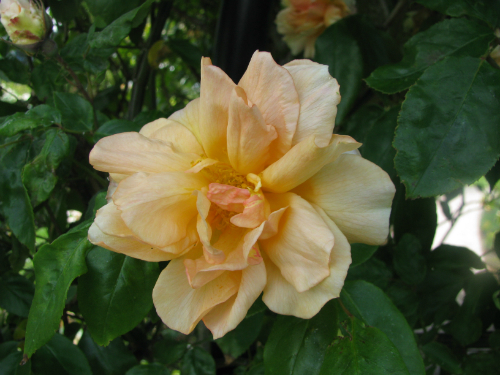 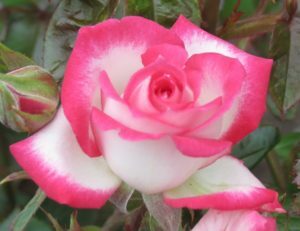 With the rose show season just about over for another year, we are featuring one of the best newer roses for exhibition but also makes a good garden rose. 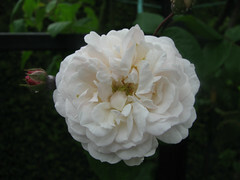 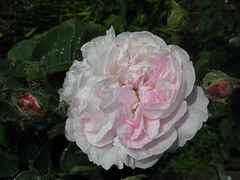 ‘Magic Show’ is a patio rose with very well formed blooms of white with a pink edge to the petals. 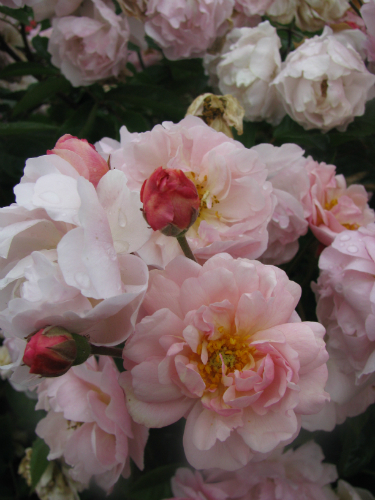 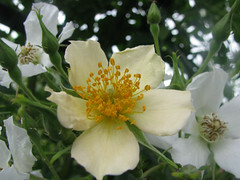 The blooms are borne mostly solitary and like most patio roses, have little in the way of a scent. But for picking, it is fantastic and makes a great short standard to ‘lift’ it up off the ground. 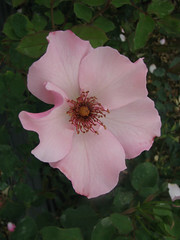 A medium to tall upright grower with dark green glossy foliage, it is generally healthy. Bred by Frank Benardella of the United States who was a master when it came to creating miniature and patio roses. Available from Matthews Nurseries Ltd and their resellers.